Uber has launched Gift Cards that are redeemable across Uber and Uber Eats. They will be available to buy via Paytm, Woohoo and other online platforms in a number of different denominations starting at Rs. 500. In a press release, the company said that the new products will enable users to gift their family and friends a ride or a meal with the tap of a button. 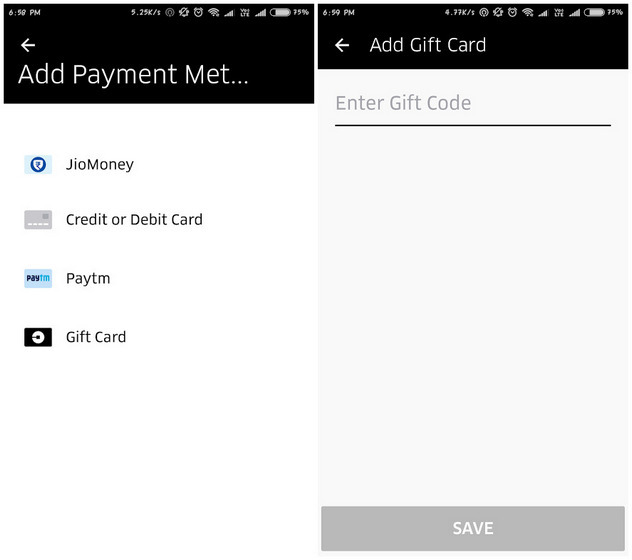 Uber Gift Cards will also make for innovative corporate gifting options, the company claimed. Open the Uber app and click on the Hamburger Menu (three lines) on the top left. Finally, tap on the ‘Gift Card’ option and fill in the gift card number to see the amount credited in your account. 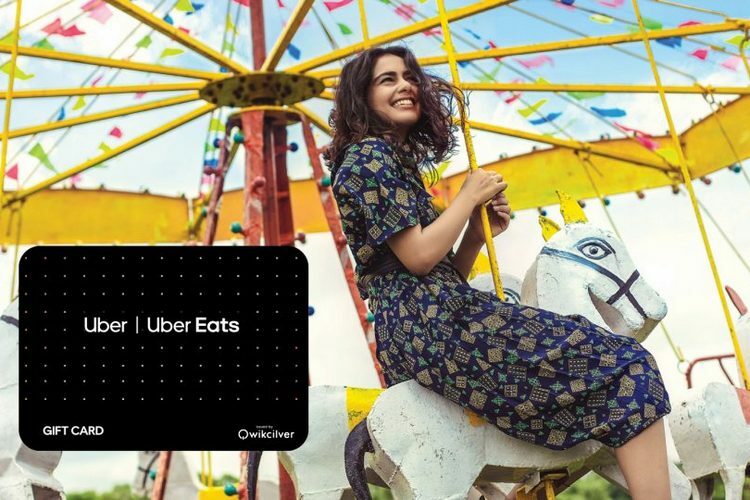 “The upcoming festive season gives us the perfect opportunity to launch the Uber Gift Card, a first-of-its-kind initiative combining fantastic offers across food and transportation at the tap of a button. Paytm has been a long standing partner in bringing technology enabled convenience to the Indian consumer, and we’re proud to take this partnership a step further with our first Uber Gift Card offering in India”, said Madhu Kannan, Chief Business Officer, India and Emerging Markets, Uber.